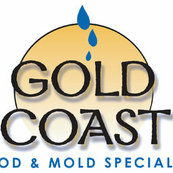 Gold Coast Flood Restorations was excellent from start to finish. They were friendly, helpful, on time and very professional. And, most of all, you will never get disappointed with them. 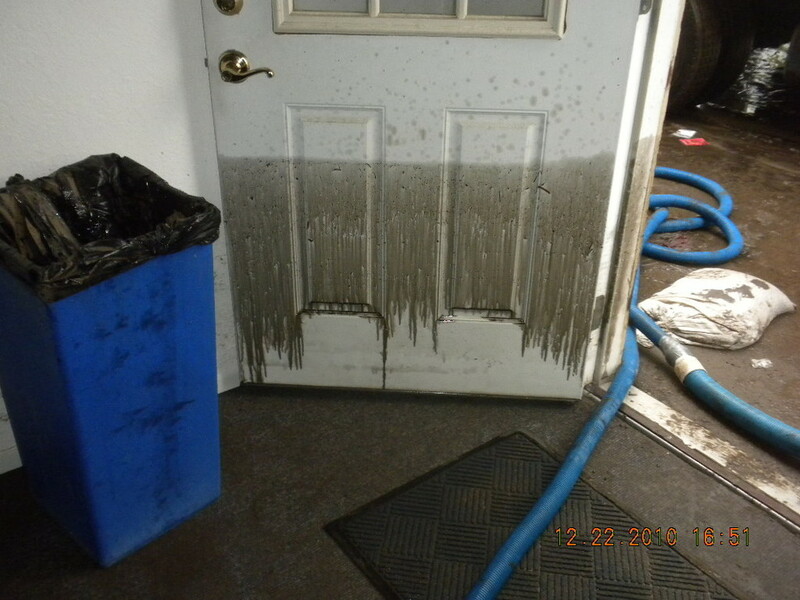 Their the best flood restorations company in San Diego, California!